Need some Monday morning motivation? 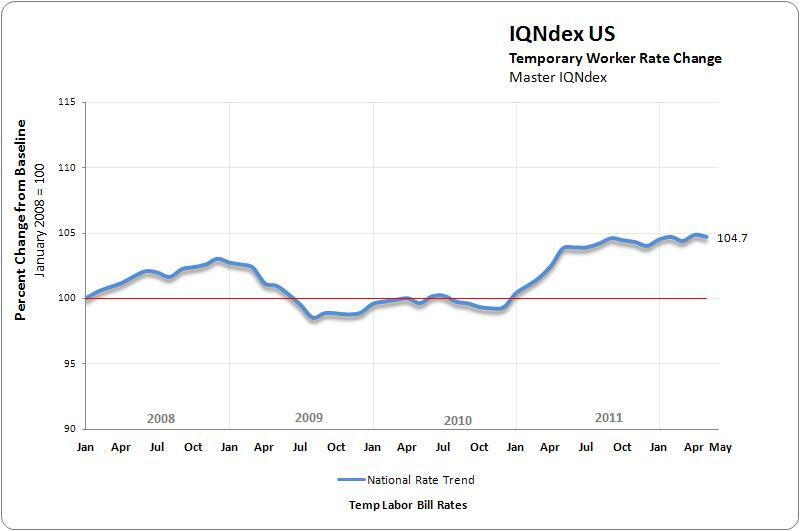 Then check out the latest numbers from IQNavigator, which tracks billing rates for temporary labor. They underline how pay has improved for many freelancers since the recession. 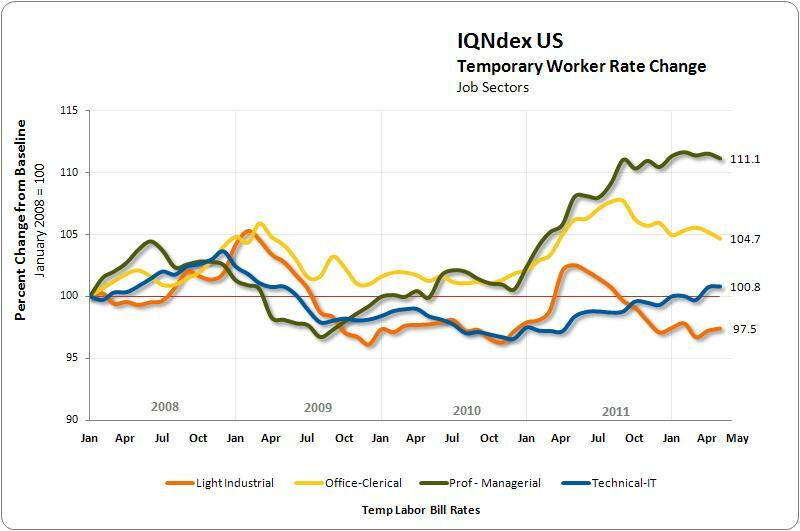 Hourly rates have, overall, climbed for the contingent workforce since that scary time. 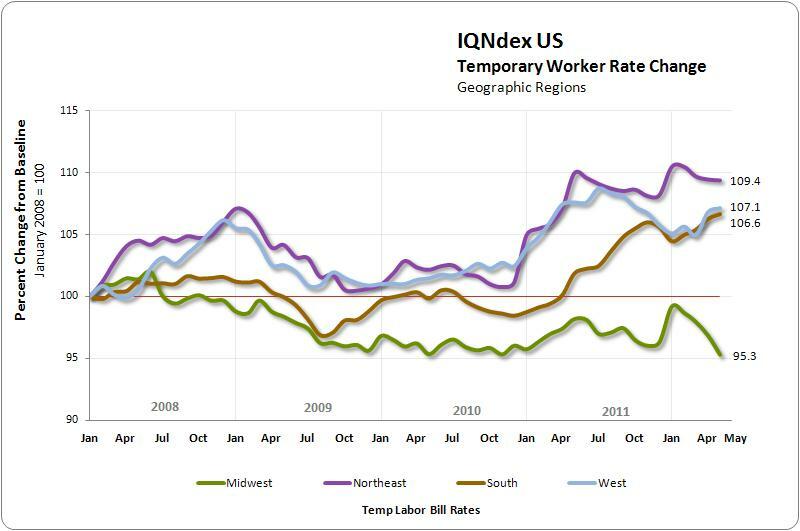 In most parts of the U.S., except the Midwest, rates for IT workers are creeping up. That’ll come as no surprise to those working in digital meccas like Silicon Valley and New York City. If you’re a freelance web developer or software engineer, it’s a good time to do some intel work among your freelance buddies to make sure you’re not undercharging. softer demand in the Midwest. But that dip came after a period of substantial increases for those in this field. Overall, many freelancers–with the exception of those in the light industrial sector–are in a better place, ratewise, than in the worst of the economic crisis. Thinking about starting a freelance business? It’s worth considering that rates are highest in the Northeast and lowest in the Midwest–though pay, of course, reflects the cost of living.